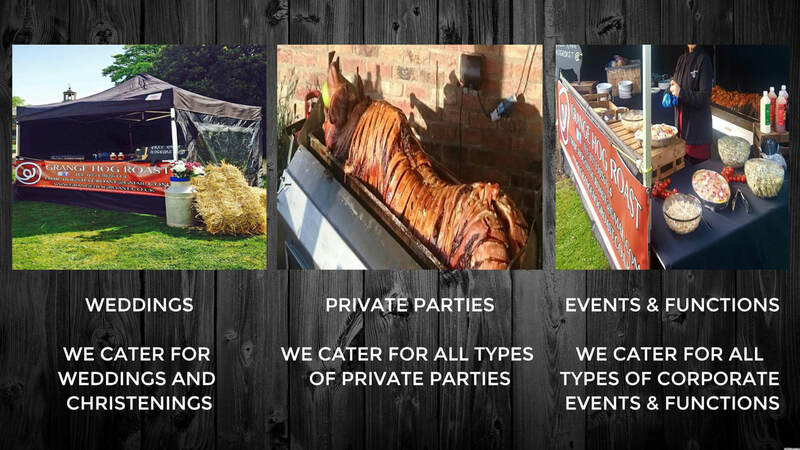 Hog/spit roast & BBQ service for private parties, weddings, corporate events, festivals and more. A professional and friendly service from a team with experience in the hospitality industry to make sure your event runs smoothly. We only use free range, old breed pigs happily nurtured at a slow rate on our own farm to give the meat a deliciously enhanced flavour, with a layer of wonderful tasting fat that melts into the pork as it cooks in our state of the art cooker. Bookings are now been taken to give your event the 'WOW' factor. PLEASE CALL OR EMAIL to discuss your tailor made event to suit your needs and make your event memorable.